March 10, 2018, 6:24 a.m.
Parliament on Friday approved UA 27,864, 750, an equivalent of US$39.01 to finance the Savannah Zone Agricultural Productivity Improvement Project (SAPIP). Dr Mark Assibey-Yeboah, Chairman of the Finance Committee and MP for New Juaben South, in a Committee report, said the Project is “programmed to be implemented for a five year period. Despite holding potentials, that when harnessed will transform the lives of the inhabitants of the savanna zone, the zone is characterised with challenging agro-ecological conditions, low economic indicators and a historical deficit of public investments, in terms of infrastructure and services. To address the situation in the Savannah Zone, the Government of Ghana requested funding from the ADF, which approved a loan facility of UA 27.86 million, an equivalent of US 39.01 million to finance the implementation of the SAPIP, which is anchored on the Government’s flagship agricultural programme “Planting for Food and Jobs” and the “One District, One Factory” initiative. 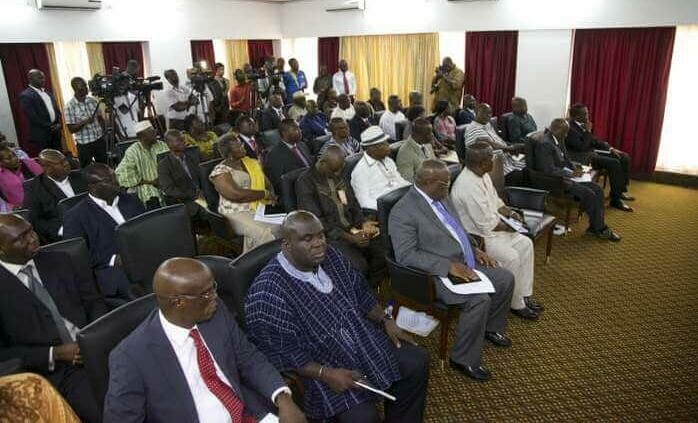 The Committee Report said the Project is aimed at consolidating the gains made through the ADF’s previous investments such as the Northern Rural Growth Programme, the Fufulso-Sawla and Techiman-Kintampo Road Projects, optimised the usage of the infrastructure that were constructed in those interventions and leverage on private sector investment to establish large commercial farming for domestic and export markets. The objective of the Project is to transform agricultural value chains for food and nutrition security, job and wealth creation within the Savannah Zone, with specific aims to increase farmers’ food and nutrition security, increase incomes through increased agricultural productivity and diversification and enhance the creation and strengthening of agribusiness to increase incomes of actors along the selected value chains on a sustainable basis. The loan has an interest rate of 1.0 per cent per annum, with a service charge of 0.75 per cent per annum, a commitment charge of 0.5 per cent per annum, a grace period of five years and re-payment period of 25 years exclusive of grace period. There is a grant element of 35.97 per cent. 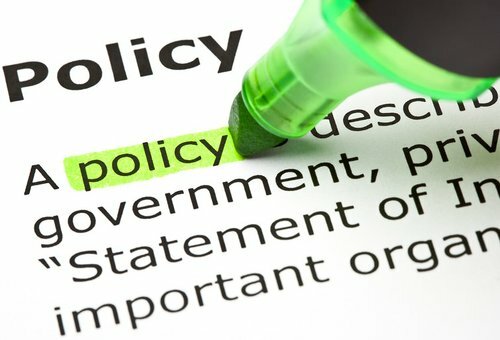 The project is divided into components, the first being Crop Productivity Improvement at a cost of UA28.63 million; Value Chain and Agribusiness Development, at US 3.00 million; Infrastructure Development, at UA7.33 million; and Project Co-ordination, Management, Monitoring and Evaluation at UA 1.43 million . 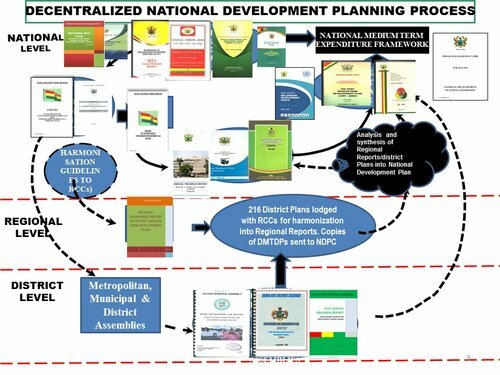 The Finance Committee, the Chairman said, was informed that the project will cost a total estimated amount US $56.69 million, of which the ADF’s contribution is US39.01 million, representing 68.9 per cent, whilst the Government of Ghana and the beneficiaries are expected to contribute the remaining 31.1 per cent mainly in kind. It was explained to the Committee that the ADF will cover the foreign exchange part of the local costs. On procurement, the Committee noted that procurement of goods, works and services to be financed by the Bank for the Project will be carried out in accordance with the “Procurement Policy and Methodology for Group Funded Operations and Open Competitive Bidding procedures. The project, among others, is expected to reduce the prevalence rate and numbers of children stunting from 33 per cent to 20 per cent while percentage of children aged 6-23 months consuming more than four food groups will be increased from 33.3 per cent by the end of the project; increase rice productivity from 2mt/ha to 6mt/ha; soya from 1.65mt/ha to 3mt/ha by year five, and supply 26,400 mt of various fertilisers and 42,285 mt of seed supplied to farmers by the end of year one. It would also ensure that more water management schemes are constructed or rehabilitated by 10,000 ha; and provide skills development and employment opportunities for about 50,000 farmers.